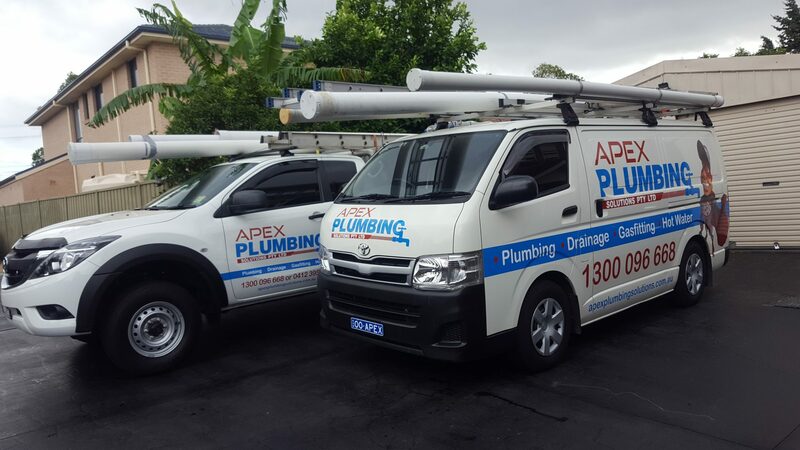 Apex Plumbing Services is the market leader in plumbing services with a reputation for delivering quality plumbing services Sydney wide. We pride ourselves on being professional, reliable, efficient and easy to do business with. Our Sydney 24 hour cheap plumber rates are fixed and in addition our team is highly experienced, fully licensed and insured. Our reputation is solid and proud, built on your opinion. We pride ourselves on delivering outstanding plumbing problem solutions across Sydney. 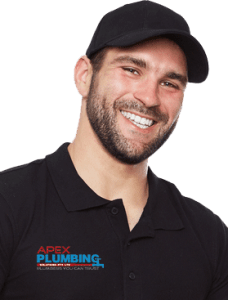 Consider Apex Plumbing Services if you’re in need of a dependable 24-hour licensed cheap plumber service. We excel and over-deliver in the jobs that other plumbers are not skilled enough to get done. Work is done by a professional and our cheap plumber fixed rated coupled with our emergency plumber services that will solve your plumbing issue at the time of the call for a fraction of the cost of other plumbing companies.